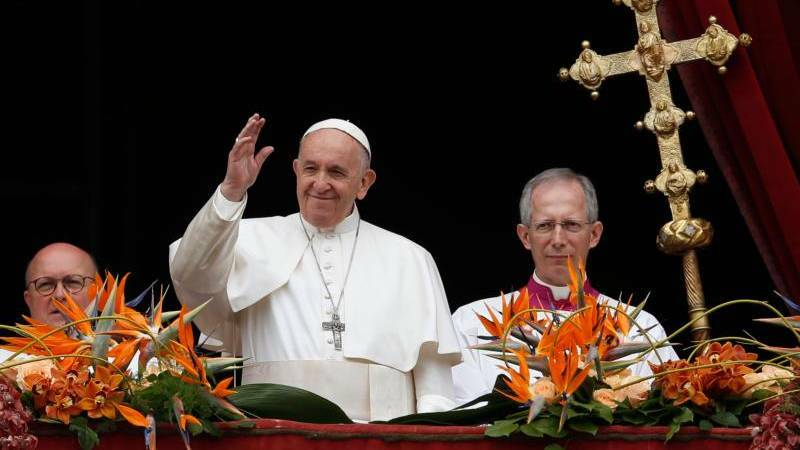 The Easter Triduum offers the most beautiful liturgies of the year. 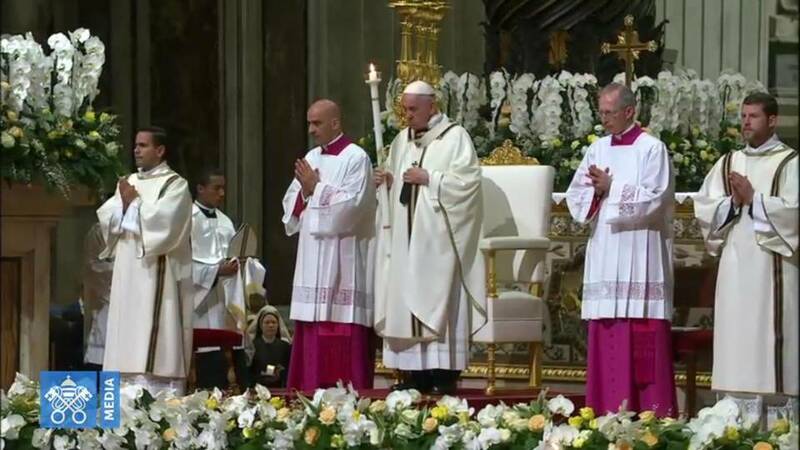 Salt + Light is connecting viewers with Rome and the Holy Father through live broadcasts of the Triduum liturgies. 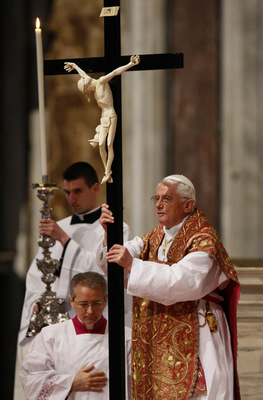 On Holy Thursday, April 21st at 11:30am ET/8:30am PT, Pope Benedict XVI will commemorate Jesus’ Last Supper as he celebrates Holy Mass from the Basilica of St. John Lateran. 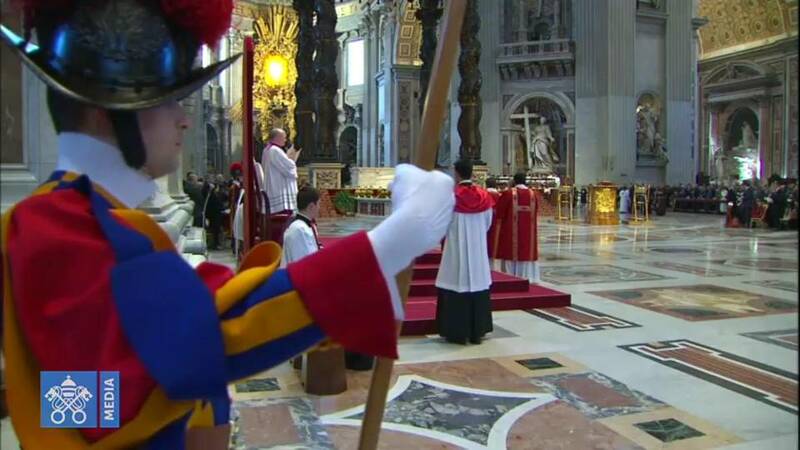 Join us Good Friday, April 22nd at 11:00am ET/8:00am PT, as the Holy Father marks the Passion of our Lord at St. Peter’s Basilica. 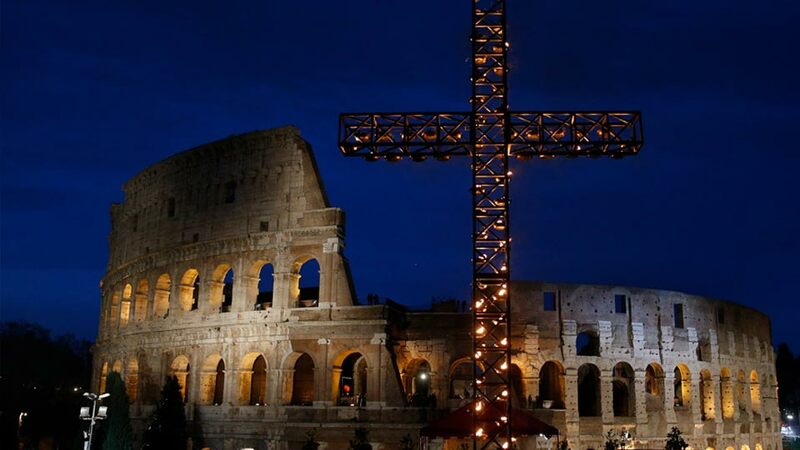 Then at 3:15pm ET/12:15pm PT we’ll bring you the powerful images of the Way of the Cross from Rome’s Ancient Coliseum, where we walk with our Lord in his suffering and death. 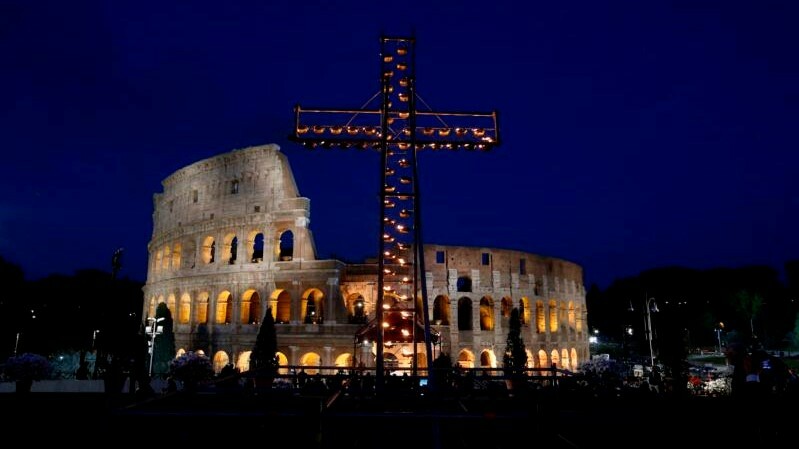 The silence of Holy Saturday will be broken with Easter joy as we celebrate Jesus’ Resurrection and bring you the stunning Easter vigil from the Vatican Basilica at 3:00pm ET/12:00pm PT. For full Easter Triduum programming details, and encore presentation times, visit here. And remember you can stream us live from our main page. 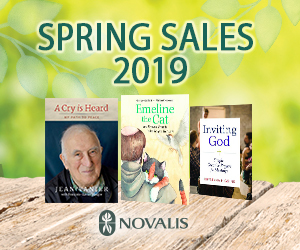 Visit our blog too for Triduum homilies from Pope Benedict XVI and Biblical reflections from Salt + Light CEO Fr. Thomas Rosica, CSB.